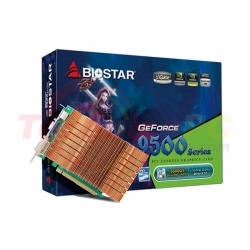 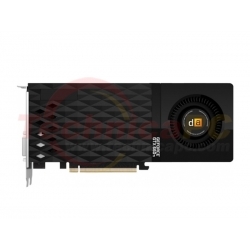 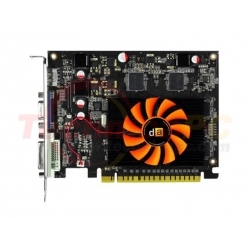 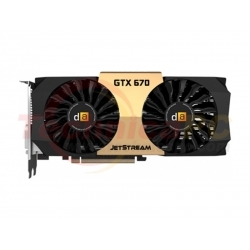 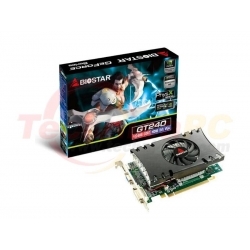 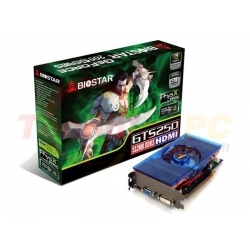 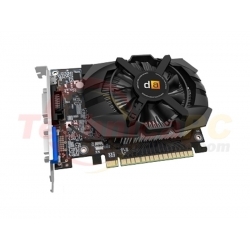 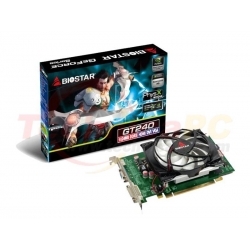 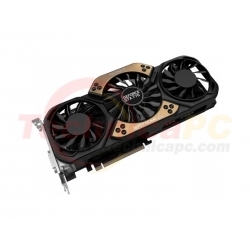 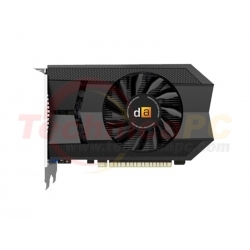 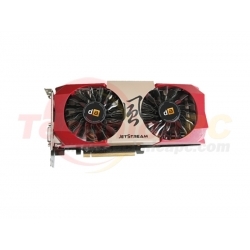 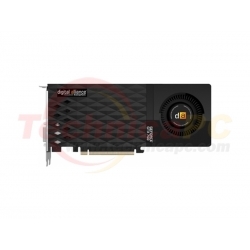 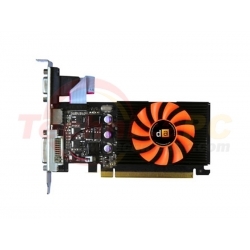 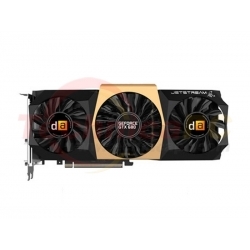 BIOSTAR VN2102NH56 comes with a special disgin to protect the GPU(Graphics Processor Unit) and avoid any damage during the hardware installation and extend the product lifecycle. 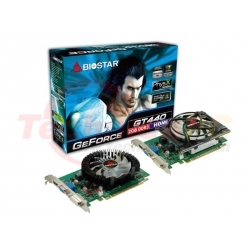 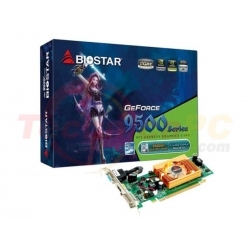 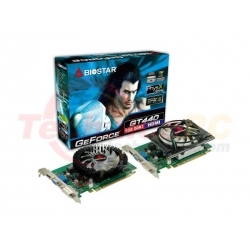 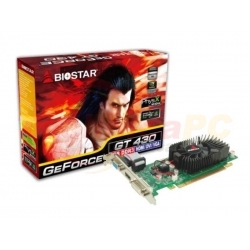 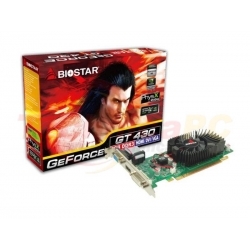 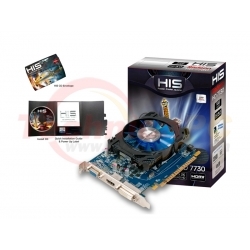 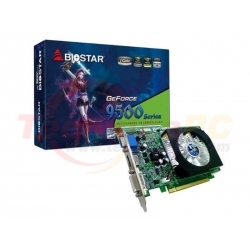 With the high speed DDR2 memory, you will be able to enjoy playing all 3D gaming appllication under advance graphic effect such as FSAA, Light mapping, pixel shader , vertex shader effects and more..
With three phase power design and high quality components, BIOSTAR VN2102NH56 provides 6 times the longevity and have more stable signaling and better overall performance. 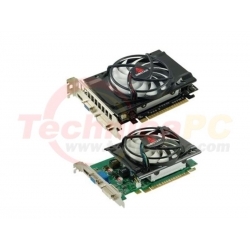 The VN2102NH56 comes with today most used connectors for any output needs. 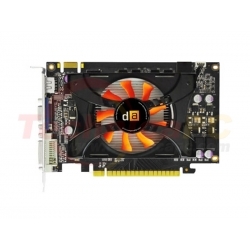 With DVI&HDIM connector support for digital output and VGA connector for analog solutions, you have all the solution in one card.